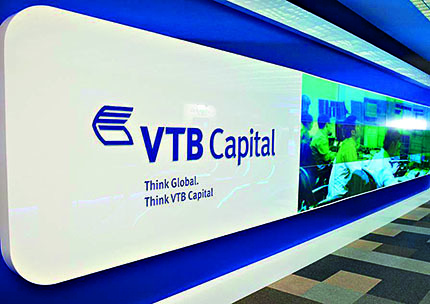 VTB Capital, the investment business of VTB Group, is one of the three strategic business arms of the group, along with the corporate and retail businesses. It offers a range of investment banking products and services to Russian and international clients, focusing on arranging operations in the debt, equity and global commodities markets, developing investment and asset management, advising clients on M&A and ECM deals in Russia and abroad. The company holds top positions in debt and equity capital markets, as well as M&A, in Russia, CIS and CEE according to 2011-15 international league tables. It operates in London, Singapore, Dubai, Hong Kong, New York, and is based in Moscow.